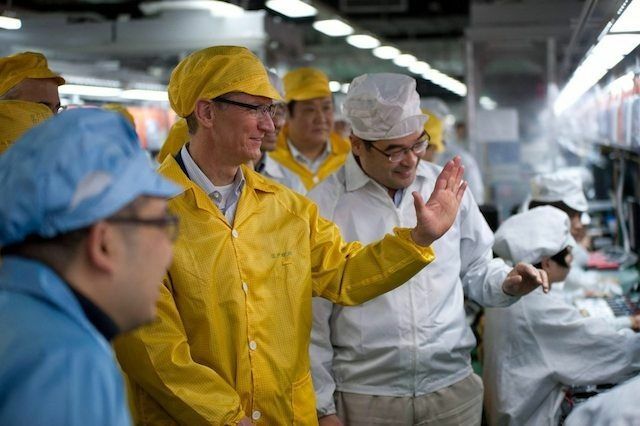 Tim Cook visits one of Apple's factories in China. December 11, 2013: A Chinese labor rights group calls on Apple to investigate the deaths of several workers at a Shanghai factory run by iPhone manufacturer Pegatron. Most controversially, one of the dead workers is just 15 years old. 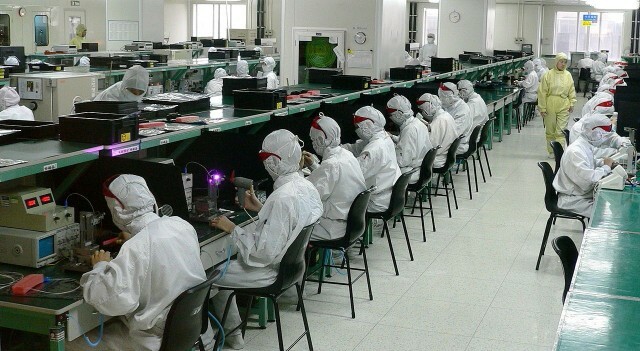 The underage worker reportedly succumbed to pneumonia after working extremely long hours on the iPhone 5c production line. 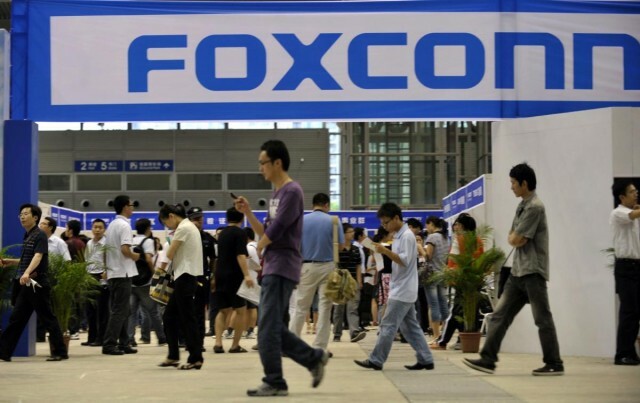 Foxconn is moving to the U.S.
Apple’s top manufacturing partner Foxconn is denying a recent report from the Wall Street Journal that the company is looking to staff its new Wisconsin plant with employees from China. Foxconn allegedly plans to bring engineers to fill a gap in prospective talent due to a tight labor market, the Journal claims. The plant has already been scaled back in size. Adding Chinese laborers instead of creating American jobs would certainly cause even more controversy. 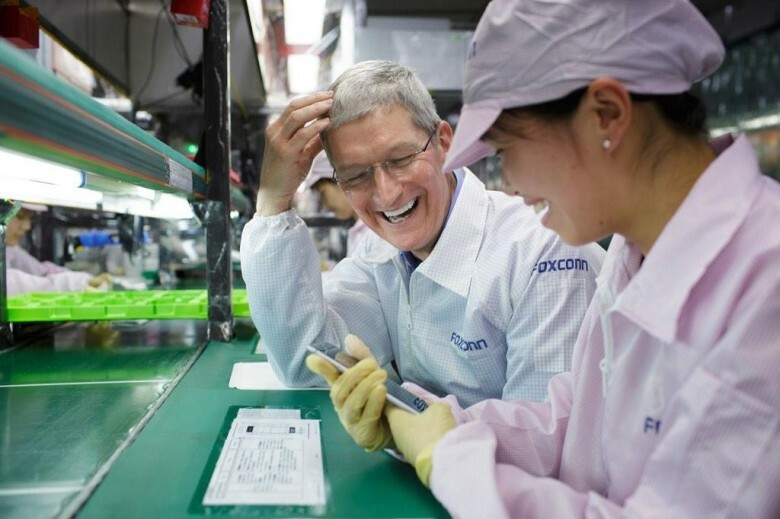 Apple and Foxconn have especially close business ties. 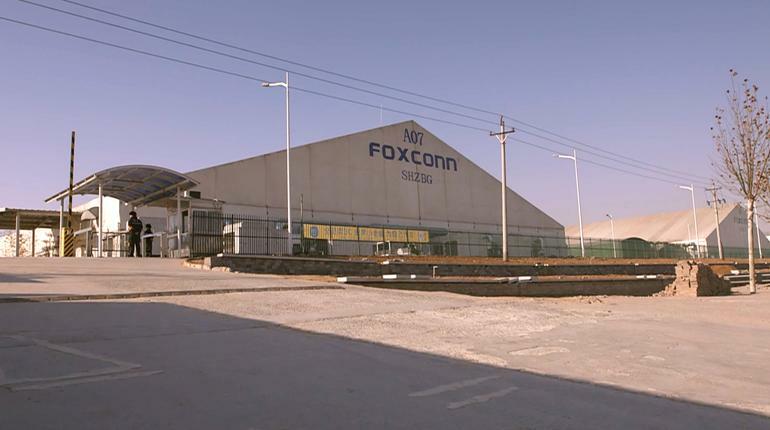 Foxconn is best known for assembling iPhones, so it’s watched as a sign of demand for Apple’s most important product. 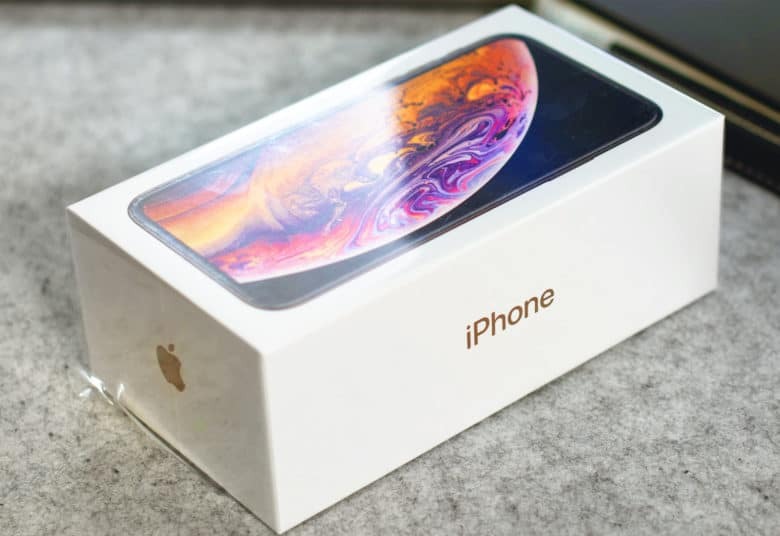 The Chinese company just reported its revenue increased 30 percent last month, an indication that there’s plenty of demand for the iPhone XS models that debuted in September. This is just the latest hint that Apple’s latest are performing well. 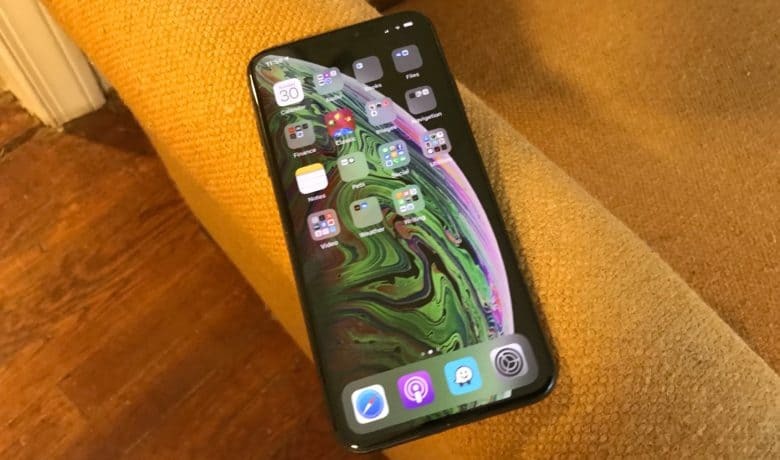 The LCD iPhone XR could be Apple's most popular new handset. 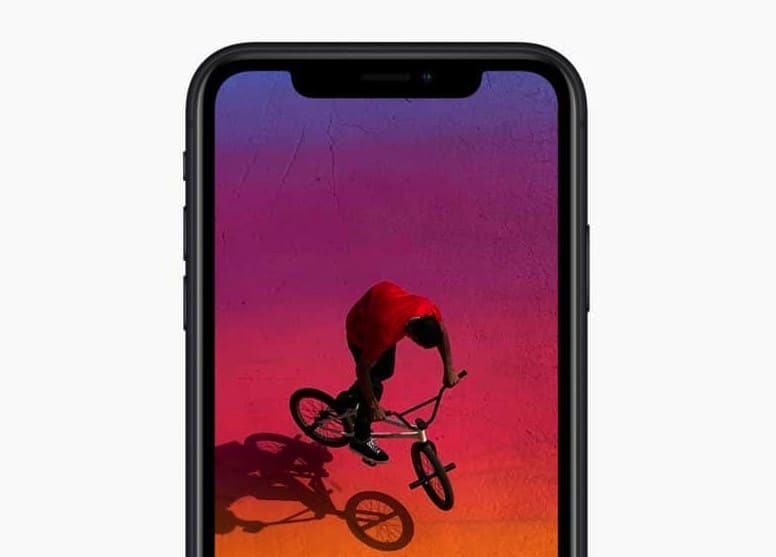 Apple is shifting orders for the iPhone XR between its suppliers to make sure that there are as few supply constraints as possible when the device finally launches in October. 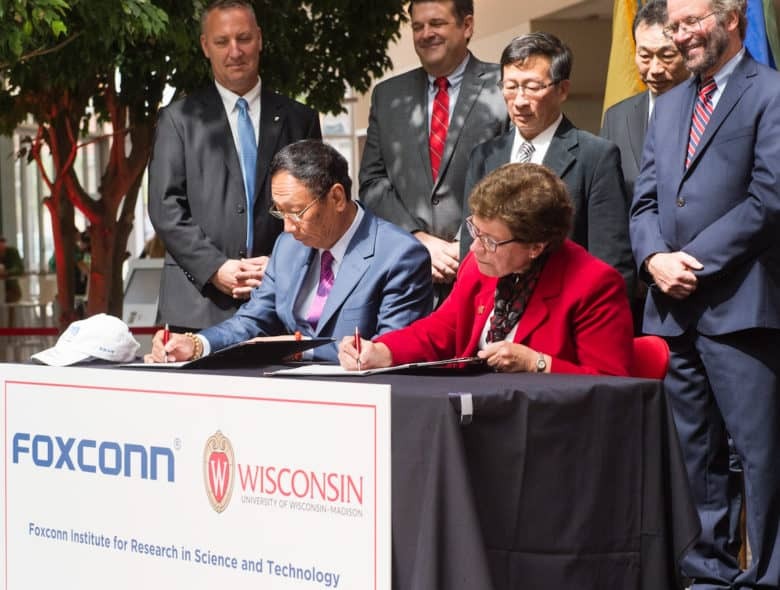 Foxconn's Terry Gou and UW–Madison Chancellor Rebecca Blank sign a partnership agreement. Foxconn has pledged up to $100 million to the University of Wisconsin-Madison to fund a new research facility for its College of Engineering. This facility will collaborate with Foxconn’s planned manufacturing plant in southeast Wisconsin. Funding will be used to investigate subjects including artificial intelligence, 8K resolution, robotics, and 5G wireless technology — along with human health areas, such as genomics research and medical imaging.